Now, the world is your school. We are always learning. Hi Rupesh! Thanks a lot for joining Thoughts of SheryL! Not really, that’s no way to restart your life. But every single day you wake up it’s a present and new opportunity in life. Enjoy the ride while it lasts. 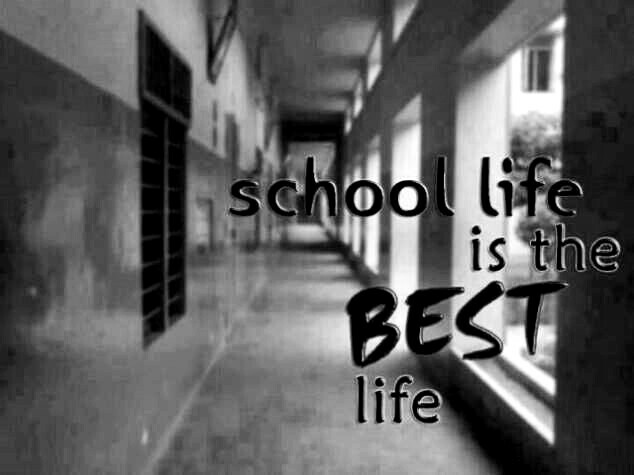 I wish my school days could have dragged on a little longer or that I could go back & do it later in life . My life started when I found my Spirituality. But we are each on our own path. All of us are uniquely gifted with special talents, interests, aptitudes and abilities. NOBODY else is like you – One of kind. Special. Do not refuse to offer your Special gifts to the world. You are more than worthy. Ah! Glad you following. The theme for the blog is the old and the new life. Keep in touch. I’m following the Spirit Who is connecting us.